Today our Ukraine part of the community celebrates the Ukraine's Defender Day. Why not celebrate it with them? During the next two days, the income of silver and experience points has been doubled. 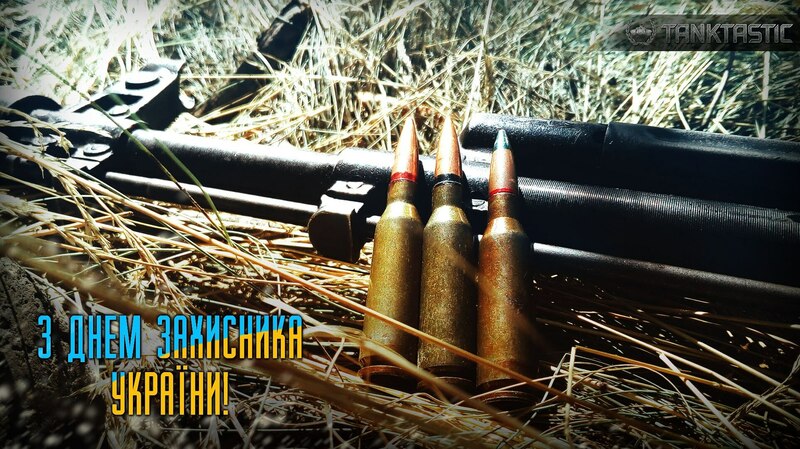 Happy Ukraine's Defender Day!